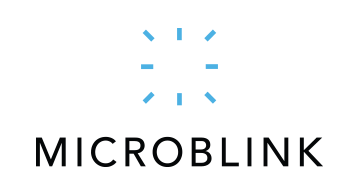 Microblink is an R&D company focused on developing proprietary mobile vision and real-time text recognition. Standing on the frontier of computer science, we use the most advanced neural networks and deep learning techniques to provide the fastest and most accurate text recognition using a smartphone camera. From real-time recognition of retail receipts, checks, payment slips, top-ups to barcode, ID, and DL scanning – Microblink saves time and improves user experience in many mobile apps. Our worldwide customers’ network includes banks & financial institutions, telecoms, retailers, insurance, system integrators, startups, and other service and production oriented companies.